Renshaw played in England for Somerset last season. Australia batsman Matt Renshaw will play for Kent at the start of English season, featuring in the One-Day Cup as well as early County Championship fixtures. 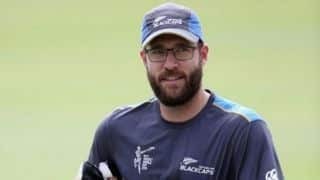 The opener is hoping his spell with Kent will help force his way into Australia’s Ashes plans ahead of their tour to England later this year. 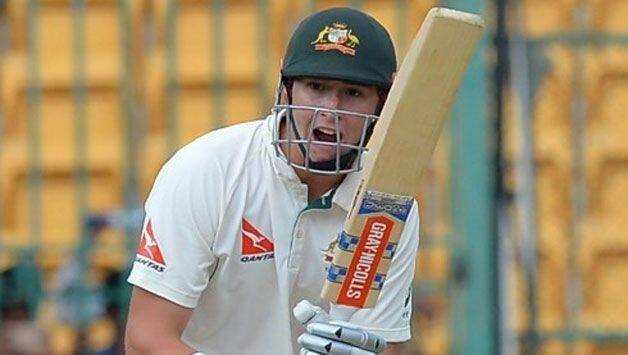 Renshaw, who played in England for Somerset last season, was given his Australia debut at the age of just 20 in 2016 and has made one Test century to date. 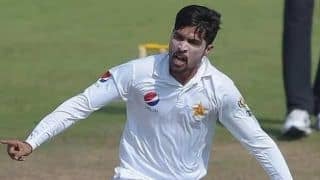 He has struggled to regain his place since making way for Cameron Bancroft before the 2017-18 Ashes series in Australia. Paul Downton, Kent’s director of cricket, told the club website: “Matt is a young talent who is very hungry for success.